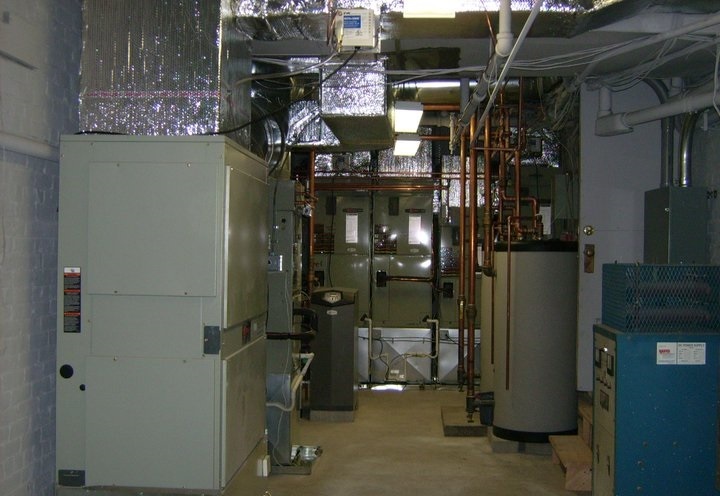 Boston Air Corp. is a full service residential and commercial HVAC and Plumbing contractor. 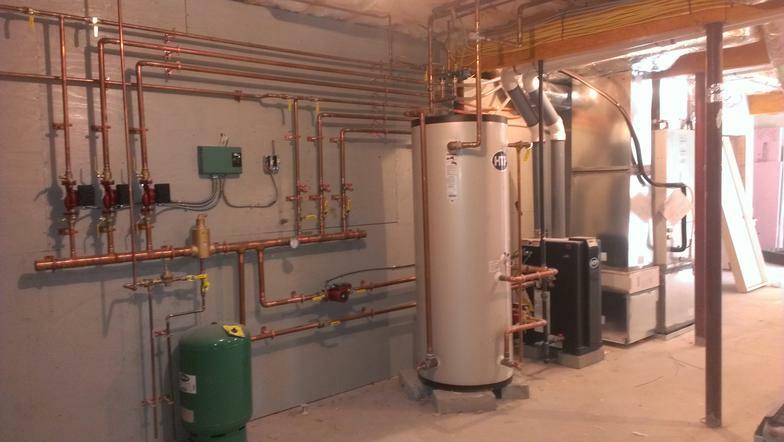 We were founded by Peter Smith in 1983 with a goal to assemble a talented and professional staff of technicians capable of providing a superior installation and maintenance experience for our customers. properly maintained we are ready and eager to work with you.